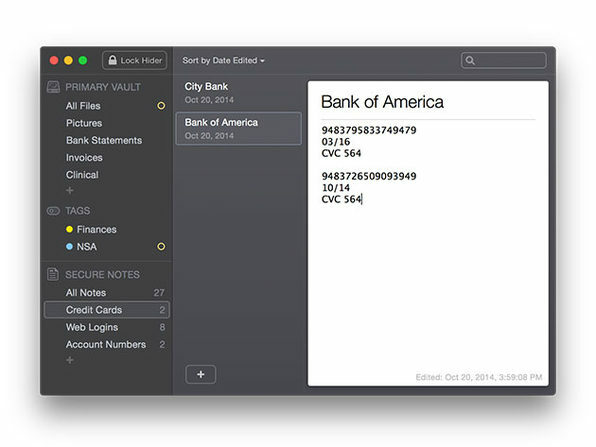 Now more than ever, it's important to ensure your private data stays private. 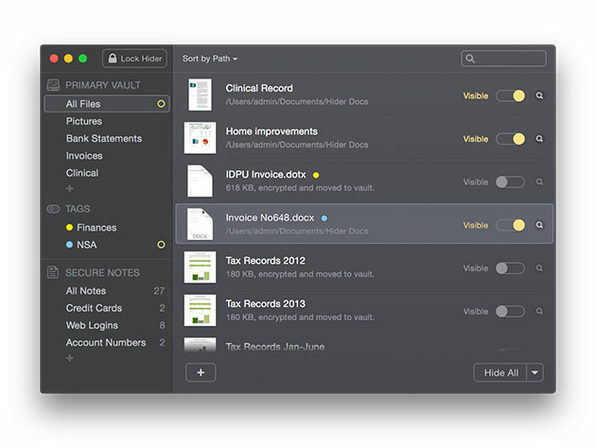 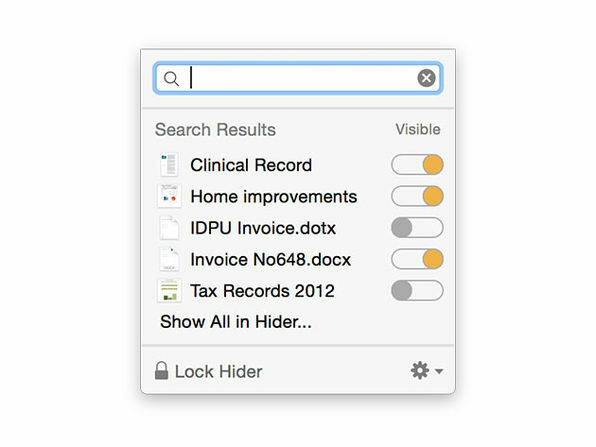 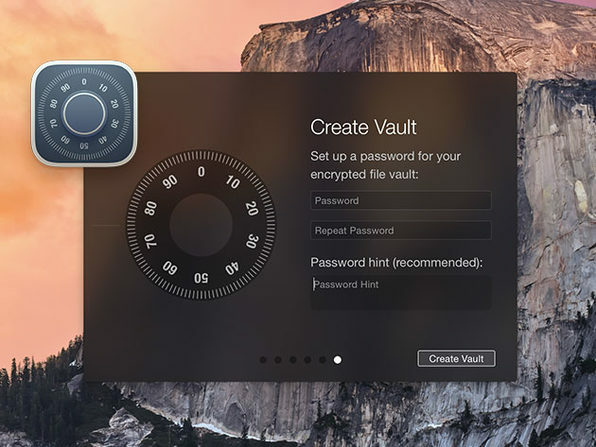 Hider gives you the ability to hide and encrypt data on your Mac, making it the simplest way to keep tabs on your private digital life. 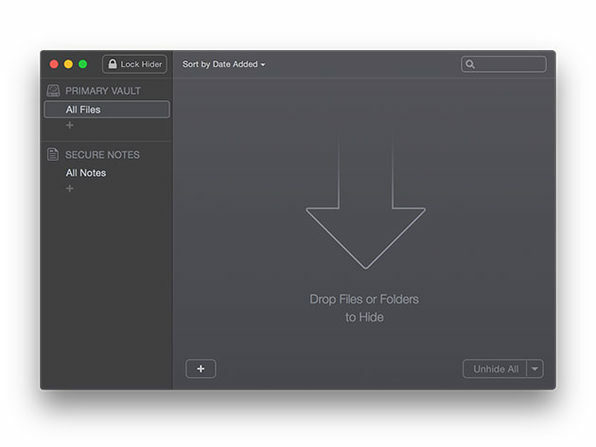 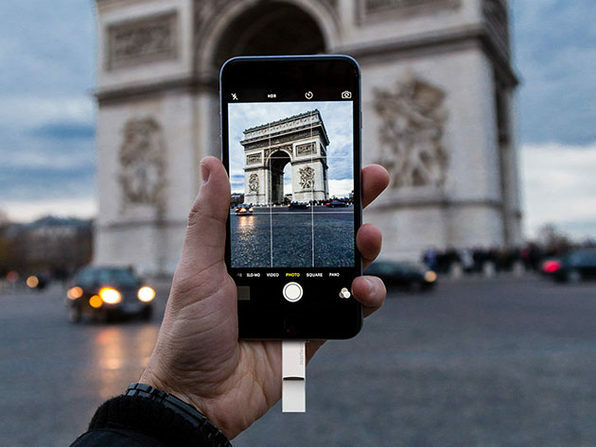 Every file you hide with Hider 2 is automatically AES-256 encrypted and password protected so while you can access each file with ease, nobody else can without your knowledge.